How Far is Lotus Laxmi 2? 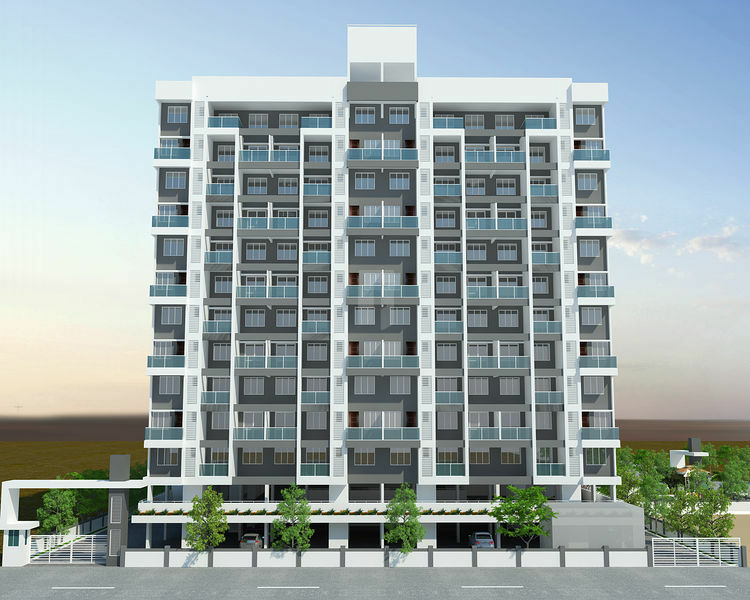 Lotus Laxmi 2 Welcomes you to a spacious new world of elegant design and quality homes that assures unlimited happiness situated in the rapidly developing area of Kiwale (Ravet), This well-planned project offers you everything that you look for in a home, and much more. 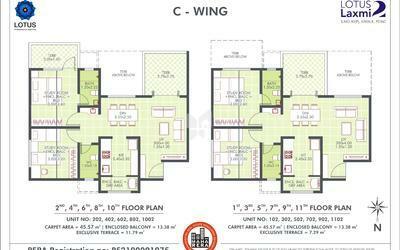 Comprising 2 BHK apartments, Lotus Laxmi 2 is a signature project by Lotus Pune. Internal & External Walls — 6" Thick AAC Light Weight Blocks. Somany / Kajaria / Simpolo / RAK Make Wall Tiles of Size 300mm X 600mm to Bathrooms / Toilets / W.C's of Approx. Rs. 375/- Per Sq. Mtr. Somany / Kajaria / Simpolo Make Antiskid Floor Tiles 300mm X 300mm for Bathroom / Toilets / W.C's of Approx. Rs. 375/- Per Sq. Mtr. Concealed Plumbing using CPVC Pipes Confirming to 151 Codel 5778 (ASTM D 2846) in Bathrooms W.C's,Toilet & Kitchen and Standard Fittings. Standard Quality 1" Series Aluminium Three Track Windows with S. S. Mosquito Net of Approx. 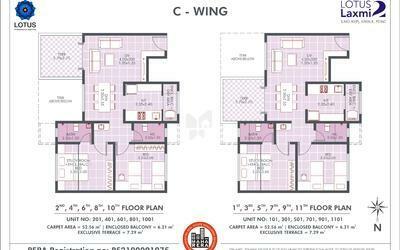 Rs.2500/- Per Sq. Mtr. Standard Quality MS grills Painted with Synthetic Enamel Point. Video Door Phone of Approx.Rs. 5000/- Per No.